Ah, you can never recreate an experience. We’ve just tried and failed – boo hoo. Last year our family had the most excellent snorkelling trip at Jervis Bay, with the local dive company. It was truly magnificent, check the post about it to see the fab underwater shots we took. We’ve just tried to redo that trip… but… the weather was against us. The day wasn’t so warm, there was wind and lots of clouds scudding about. And the usually clear waters of Jervis Bay were murky too… and dare I say it was all a bit scary at times. AND… I’d forgotten to bring down our beloved underwater camera – what a twit! Another difference too was that the boat had lots of scuba divers including our own Teen16 who recently got his PADI Open Water ticket. 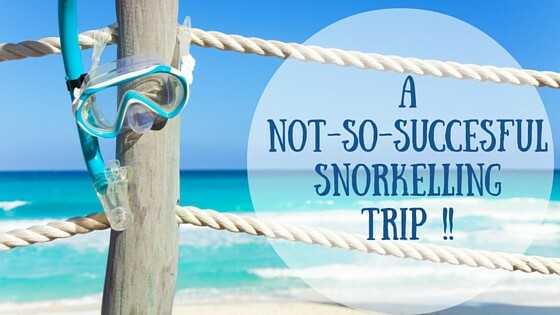 Last year the boat only had snorkellers, but this time we were snorkelling at the dive sites that worked best for the divers. We were jumping into deep water that was pretty dark too. It was too scary for the twins; they jumped in and then straight out again! Paul and I snorkelled over to the cliff face where we did see some fab fish and rock formations too. I held his hand throughout as I can be a cowardy custard at times when water looks deep and dark and there’s only two of us about. At the second site, the twins did come in and snorkelled over the inky deep to the cliffs face for a look. But they were fairly freaked out and didn’t stay in long. I was very proud of them for giving it a go anyway. Again there were some good things to see. But I was dying of jealousy as the divers went into a long cave and I’d have LOVED to do that too. My top tip to the twins was: when you’re a bit scared, just turn over and snorkel on your back. Then you can look at the sky and ignore the dark deepness below you. Anyway, it’s always good to be out on the sea on a boat and it all felt like an adventure. The twins are only nine so they did well. Teen16 found it quite challenging, he had painful teeth, air trapped in a filling. But he survived. We’ll try again for sure… but I need to remember not to try to recreate a great trip from the past – take each one on its own merits. But do look at the photos from last year – fab underwater creatures! 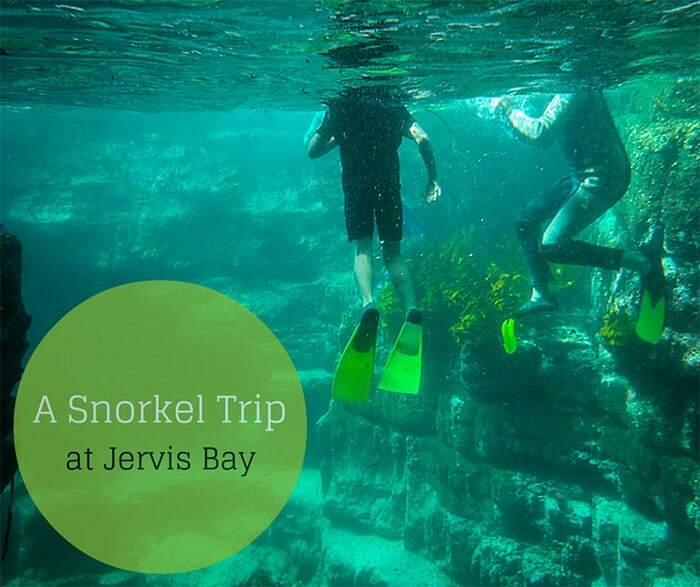 If you are holidaying at Jervis Bay, snorkelling can be done from the shore very easily at Murrays Beach and at Hyams Beach too. Have you tried to recreate a great trip… and failed!